Only clean, indoor badminton shoes are permitted on court. We provide shoe rentals for $2/use and racket rentals for $3/use. Our camp programs schedule aligns with the winter break, march break, and summer holiday schedule of elementary and high-school students. All ages and levels are welcome, and all of our programs are coached by our elite, international-level coaches. Camp registrations typically begins around a month and a half before the start date. Camp times are from 9 AM - 3 PM, Monday-Friday, with after-hour care available. 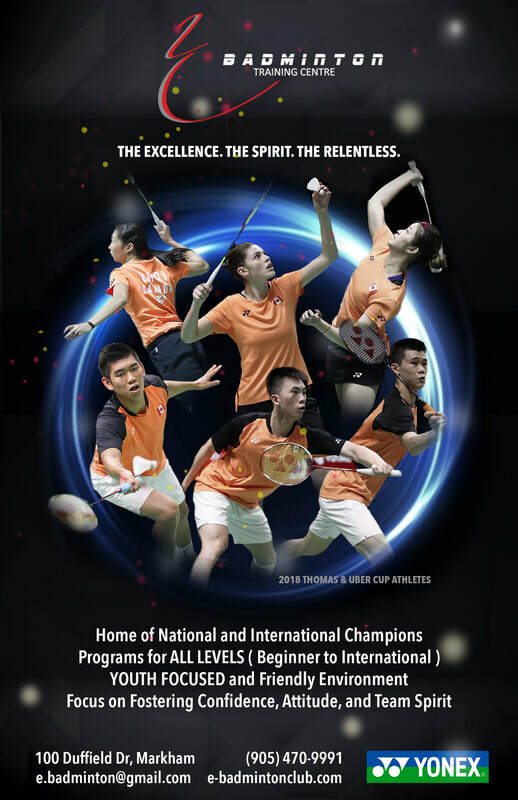 Please email management@ebadmintonclub.com with camp-related questions. Limited to capacity, deadlines, and other conditions. We offer private lessons with a variety of coaches. Athletes are welcome to choose between one-on-one Private Lessons or one coach to two athlete Semi-Private Lessons. Private lessons are customizable based on the preferences of athletes, and scheduled to the convenience of athletes and and availability of coaches. Athletes of all levels and ages are welcome to join! EBC's Coach Roster is always fluctuating because we are constantly expanding and assigning our coaches to participate in coaching and competition opportunities across Canada. 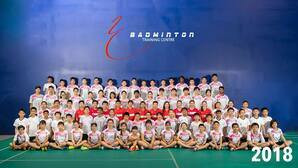 Please email info@ebadmintonclub.com for our current private lesson availabilities. Completely personalised lessons for beginner or intermediate athletes. Any age, any time-slot. Participates are required to form their own groups. *training runs on a weekly basis on an annual schedule; annual commitment is required.